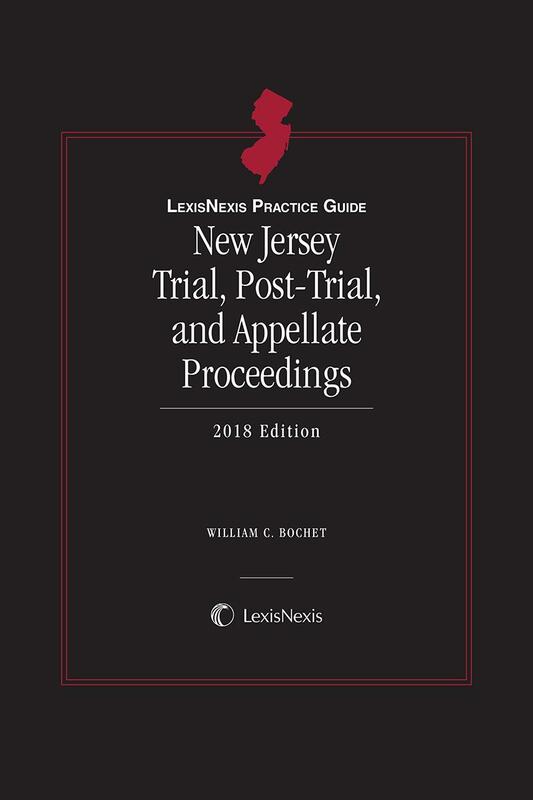 Authored by experts in various facets of civil litigation and reviewed by general editor William C. Bochet, LexisNexis Practice Guide New Jersey Trial, Post-Trial, and Appellate Proceedings offers quick, direct, New Jersey-specific answers to questions that arise in day-to-day civil litigation practice. 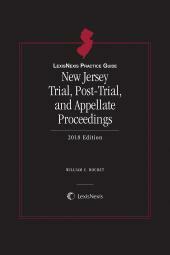 Topically organized, LexisNexis Practice Guide New Jersey Trial, Post-Trial, and Appellate Proceedings covers a range of civil practice issues and takes task-oriented approach to each subject in its action-oriented section headings (e.g. Moving for Relief in Limine, Preparing for Direct Examinations of Experts at Trial, and Making Objections or Requests for Curative Instructions) and multiple checklists in each chapter that guide the reader through each step of a task. This publication covers critical topics such as jury charges, bench trial, opening statements, burdens of proof, trial motions, party and non-party witnesses, expert witnesses, summations, and bringing appeals. 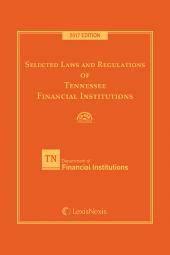 It includes numerous practice tips (Strategic Point, Warning, Timing and Exception) to ensure best practices and help the attorney make choices, avoid practice pitfalls and recognize important time limitations and exceptions to general rules.  The online product includes practice forms. William C. Bochet is a graduate of Dickinson College and the University of Pennsylvania Law School. After graduating from law school, he was an Officer in the United States Army, achieving the rank of Captain. Upon discharge from the service, he joined a small firm in Fair Lawn, New Jersey, where he has practiced for over 40 years. During that time, Mr. Bochet became Certified by the Supreme Court of New Jersey as a Civil Trial Attorney and received Board Certification in Civil Trial Advocacy by the National Board of Trial Advocacy. He has been a Master in the Justice Morris Pashman Inn of Court since its founding in 1990. Mr. Bochet is a past President of the Bergen County Bar Association. 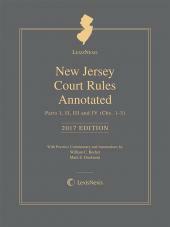 Mr. Bochet is the author of New Jersey Court Rules Annotated, also published by LexisNexis. He has a Martindale-Hubbell peer rating of AV preeminent and also has peer designation as a "Super Lawyer."